Breathtaking is the best way to describe your first reaction to this remarkable homesite. 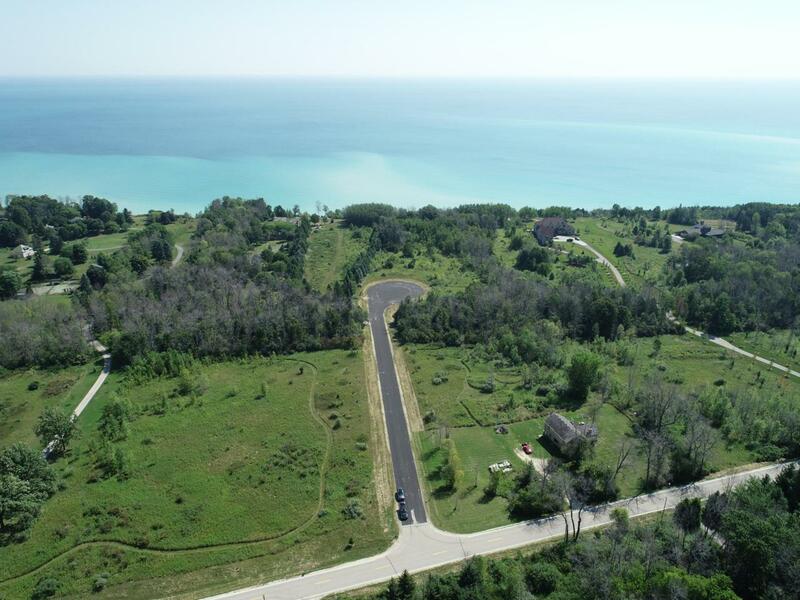 This beautiful place is high on a bluff with spectacular unobstructed views, and is the last 5 acre property on Lake Michigan in Grafton. Privacy is premium, with 10 acre estates to the north and south of the property. If you have been searching for that perfect site for your dream home your search stops here. Close to the Lions Den Nature Preserve and in the midst of the Grafton - Cedarburg - Port Washington area with all it offers, you are within easy reach of Milwaukee via I-43 - but here your private preserve will make you feel a million miles away. Don't miss seeing this beautiful place!